Aluminum Folding Stock Adapters... Finally!!! Re: Aluminum Folding Stock Adapters... Finally!!! Just ordered one. Can't wait. I received my order. Just installed it today. Outstanding product. Took about 1 minute to install. 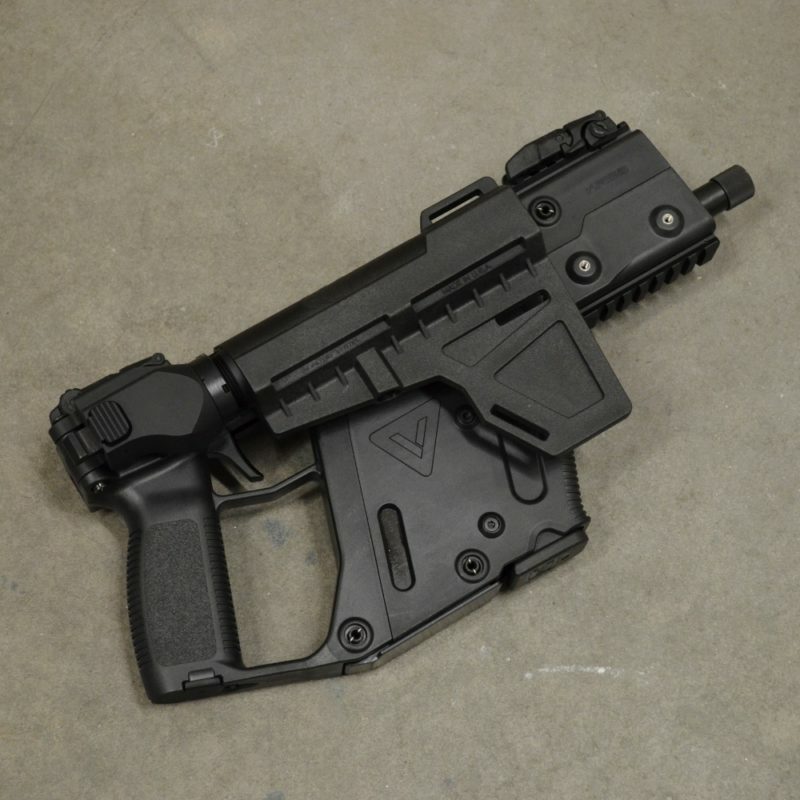 When the stock is folded, now my Kriss Vector Carbine fits easily into a 28 inch bag. 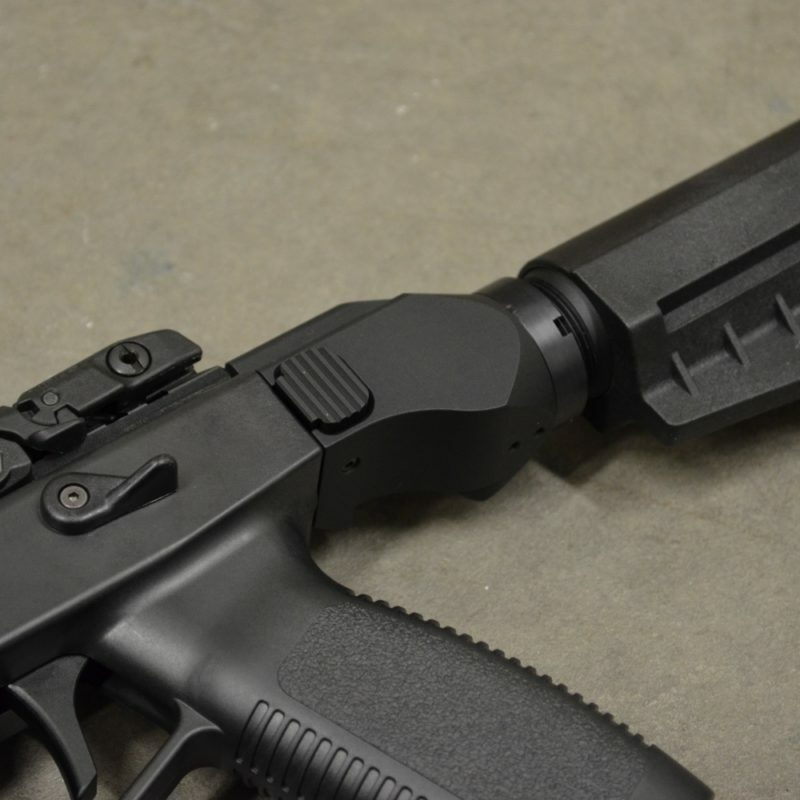 When unfolded, the stock is just as sturdy/solid as the original configuration with no flex. The machining on the piece is beautiful. Highly recommended to anyone who wants to have a folding stock for their Kriss Carbine, SBR or Pistol. Very nice. Now to make a light mount! !